Available in stand out colours. 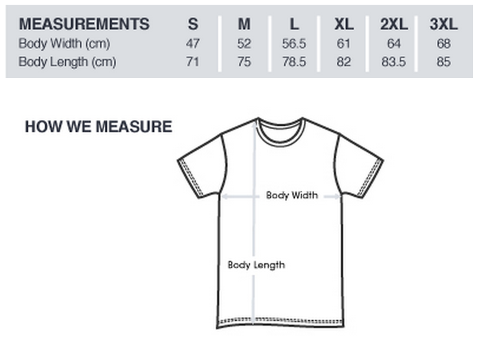 See the size chart for best fit. Ships for free within Australia by regular post.